We know your Dad is your Super Hero! He makes fire without firelighters, opens a can of baked beans with his bare hands, and he can push the bakkie out of any ditch without a tractor. Maybe he’s smarter than Bill Gates and he can catch criminals with only his cell phone while still being home on time to watch 7de Laan with your Mom. No matter what kind of Hero your Dad is, we know he deserves the best! 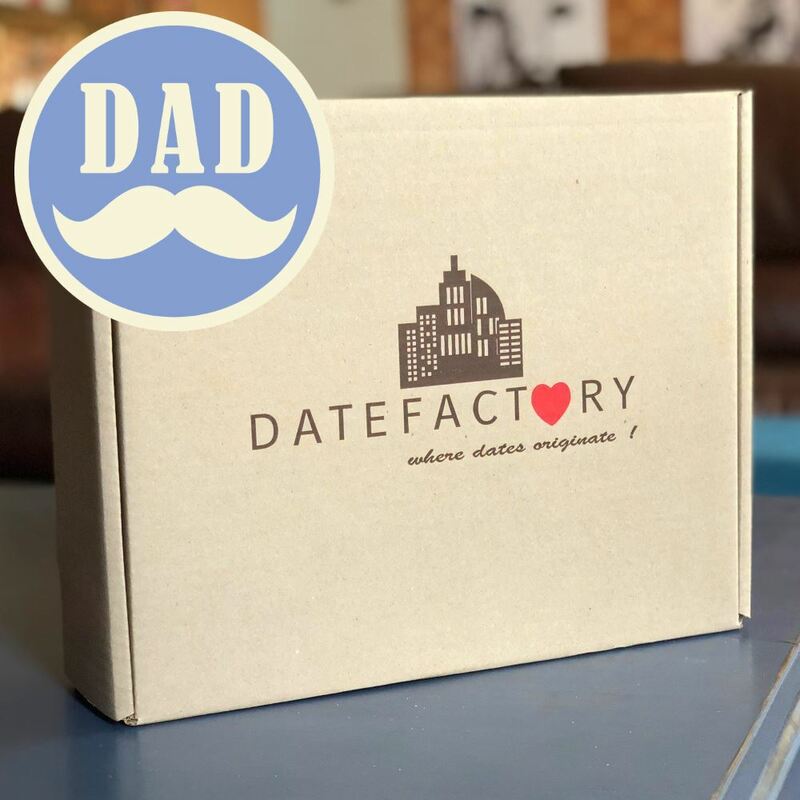 Spoil him with quality time, a real Dad movie, yummy snacks and memories that will last a lifetime with the Super Dad box. Shipping from 4 June 2018. Please note this box contains only snacks and you will have to wrap the candy and stick suitable stickers ahead of time.